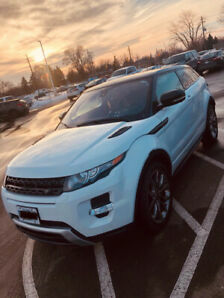 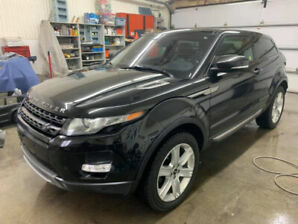 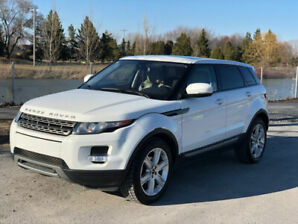 2012 Land Rover Range Rover Evoque Premium! 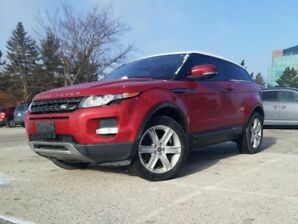 Pano Sunroof! 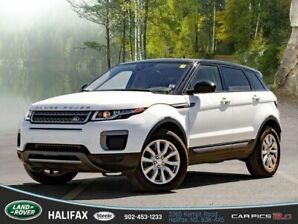 Only $268/Bi-weekly!